We booked day tour with Enrico for 2 in May 2017 and he was the highlight of our 3 week Italy trip! He picked us up at our hotel and wanted to start the day off with coffee so he took us to his favorite coffee bar for cappuccino and Neapolitan pastries. They had the best sfogliatella! 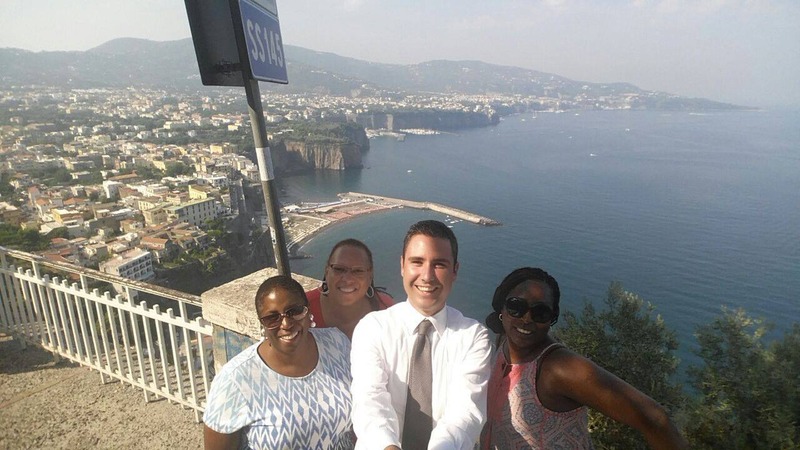 Then we continued on our way to the Amalfi Coast, stopping in Positano, Ravello, and Amalfi. He knew the best places to stop and take pictures and even bought us lemon sorbet twice! He pointed out important places in the history of Naples and would talk about each town before stopping to let us stroll through on our own for an hour or so. He also took us the to most amazing seaside lunch place that's only accessible by boat! It was a perfect way to end our vacation. I will definitely be back to take another day trip with Enrico! Grazie Mille Enrico for an unforgettable day in paradise! Oh, and he has the best pizza place recommendations! You must go visit his suggestions! 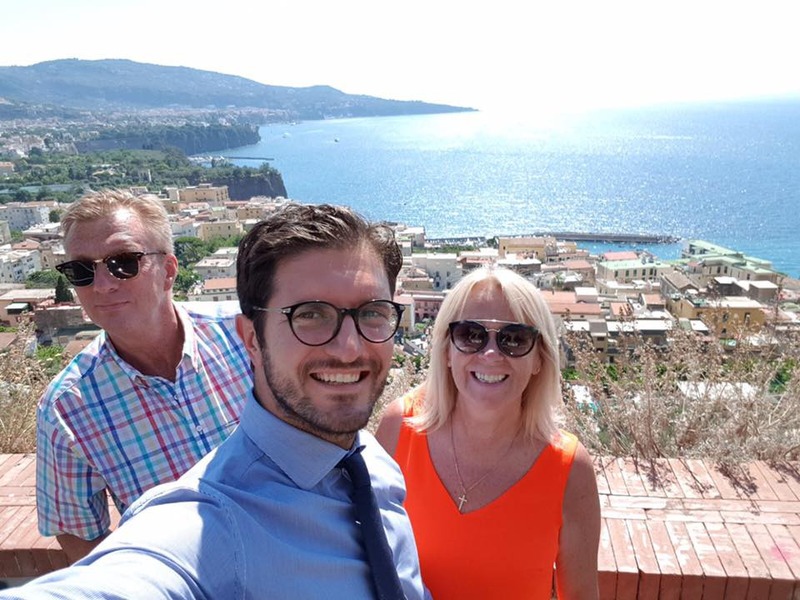 We had a wonderful time with Enrico, Giovanni and Lina on our tours of Pompeii, Herculaneum and the Amalfi Coast and we highly recommend Lovely Amalfi Coast Tours! 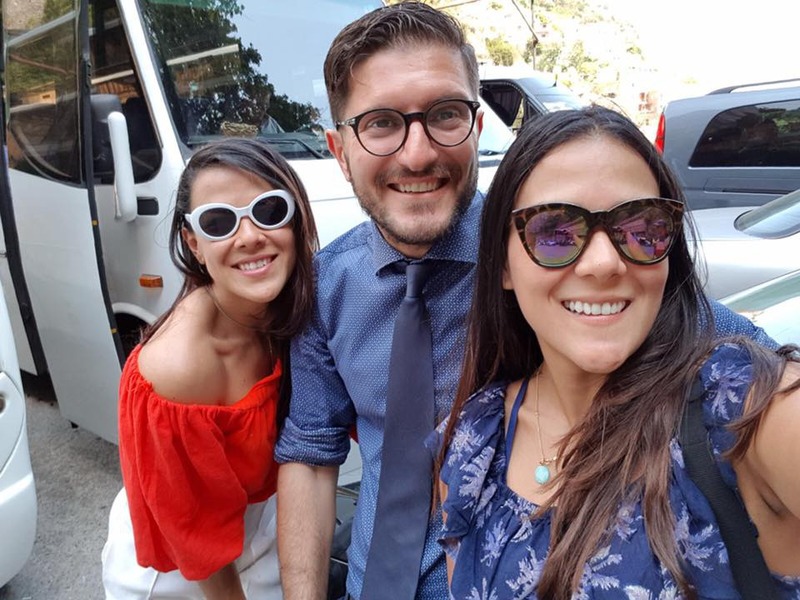 We not only learned a lot but we also consider our 3 guides as our friends and we hope they will contact us if they ever visit the US. Happy Holidays to everyone at Lovely Amalfi Coast Tours! We visited the Amalfi Coast with our guide Enrico in early Oct. 2017. 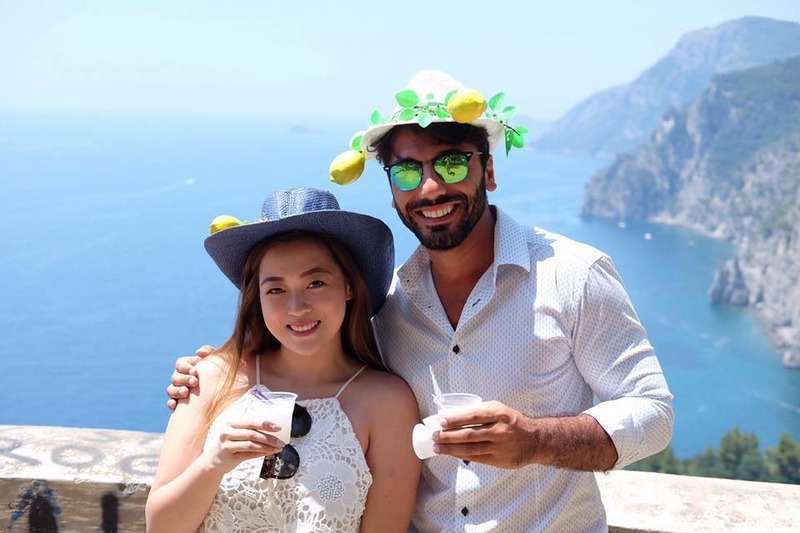 Enrico showed such a passion he has for the Amalfi Coast, He was fun, talkative, and Informative about the area of the world he lives. He knew the best spots for photos, and recommended the most beautiful spot for a lunch I have ever seen. Thanks to Enrico for providing us such an amazing start to our vacation. Will request him again when we return to that most beautiful part of the world. 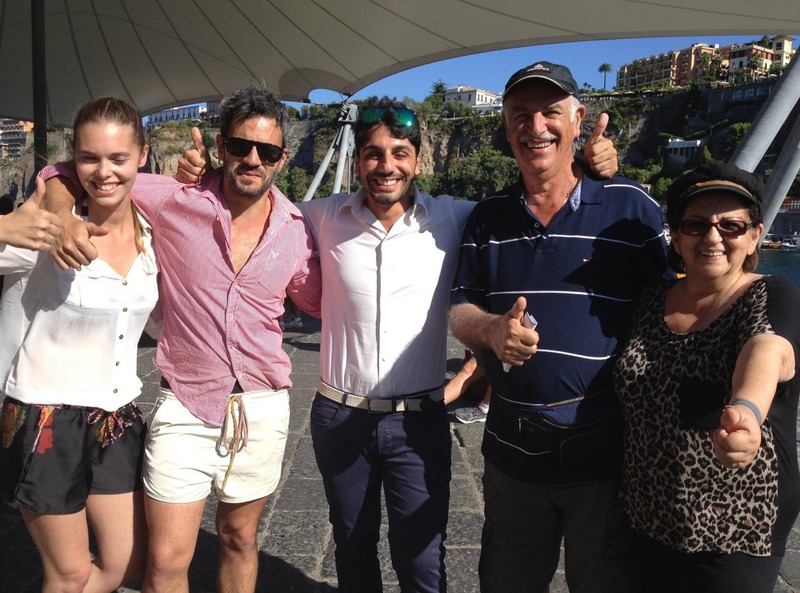 It is hard to find enough adjectives to describe how much our group of six enjoyed the experience with Love Amalfi Tours. Giavani was our driver and we too feel like we made a new friend. We took two tours and it was hard to say goodby to him after our second tour. He is warm, funny, smart, and very informative and creative in the ways he takes you on the excursion you sign up for. 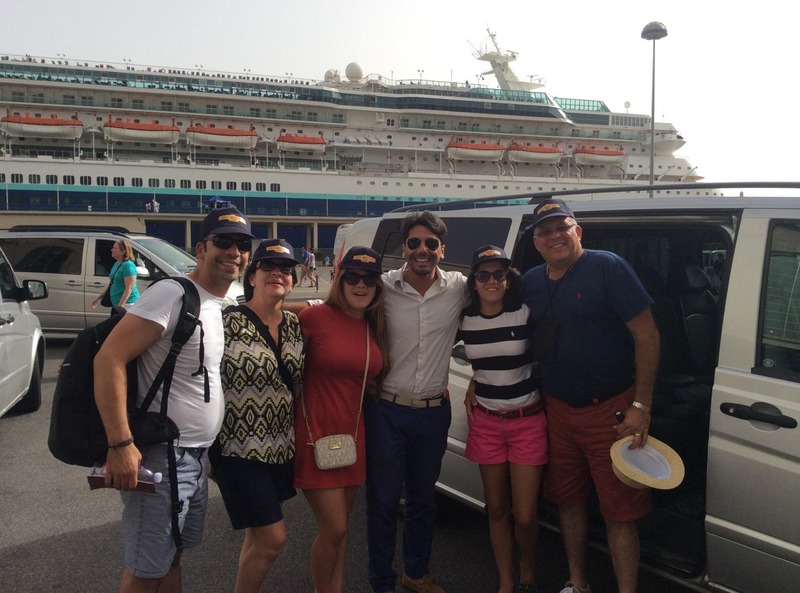 We all have travelled a lot and taken many different tours and all six of us agreed that this was the best experience we have ever had. We continue to talk about how much fun we had and how incredibly beautiful the places we went with Giavani were. We also had Lina as our guide for Pompeii and Herculean and she was vey informative and adeptly helped us get through the crowds at Pompeii while giving us a full understanding of the history there. Don't even look elsewhere for another tour company. There is no question that the way this company is run that it is the very best. We would use them again for all of our tour and transportation needs. 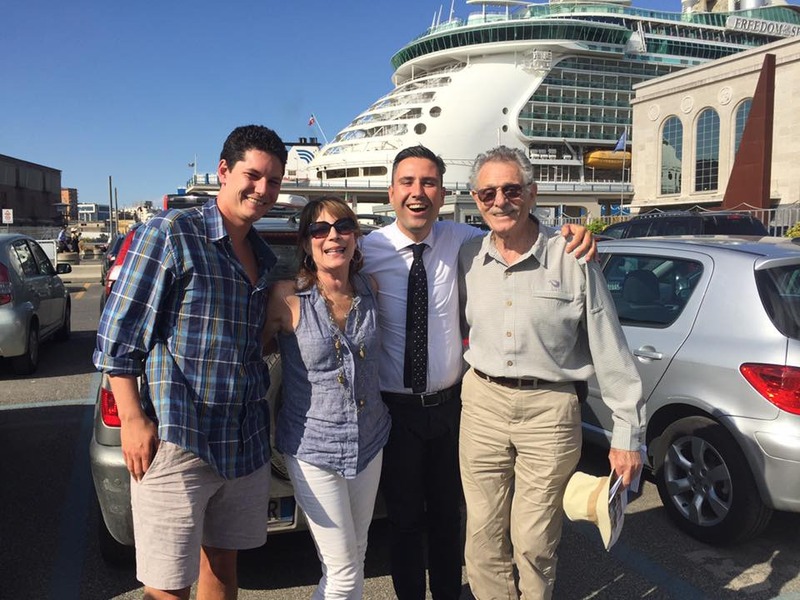 We hope to return and must thank Giaviani for making our trip to the Amalfi Coast so very special and so much fun! We spent a week at a Villa in Positano and booked two tours through Lovely Amalfi Tou poprs. Our driver was Giovanni. He was professional, pleasant, funny and knowledgeable. On our tour of Pompeii and Herculaneum we also booked a guide for each sight. Lina was our guide and clearly knew the history. We would not have known what we were looking at had we not had Lina guiding us. 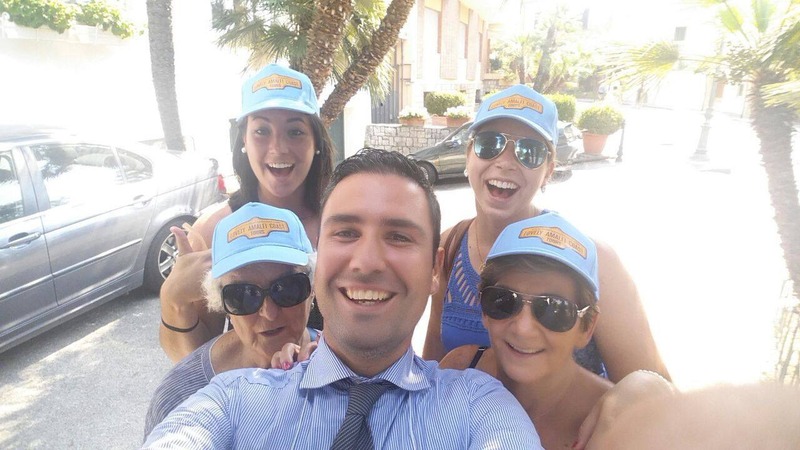 What is amazing about Lovely Amalfi Tours is that all the drivers and guides are employees. They do not use third party companies to manage their tours. I couldn't have been happier with this choice. I would use them again and would not hesitate recommending them to family and friends. 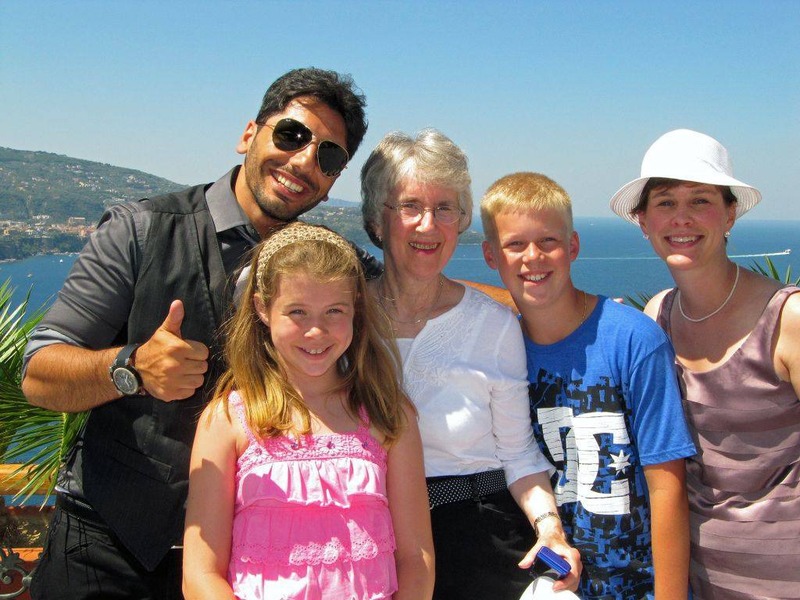 Our trip to Amalfi coast was made heavenly because of Lovely Amalfi Tours and Giovanni. The service provided was excellent and efficient. Customer service of Melania was fabulous. Gio made sure we saw every inch of Amalfi and his lunch suggestions were fabulous. My most favourite memory is Gio singing to beautiful classics driving along the beautiful coastline of Positano. Best experience ever!